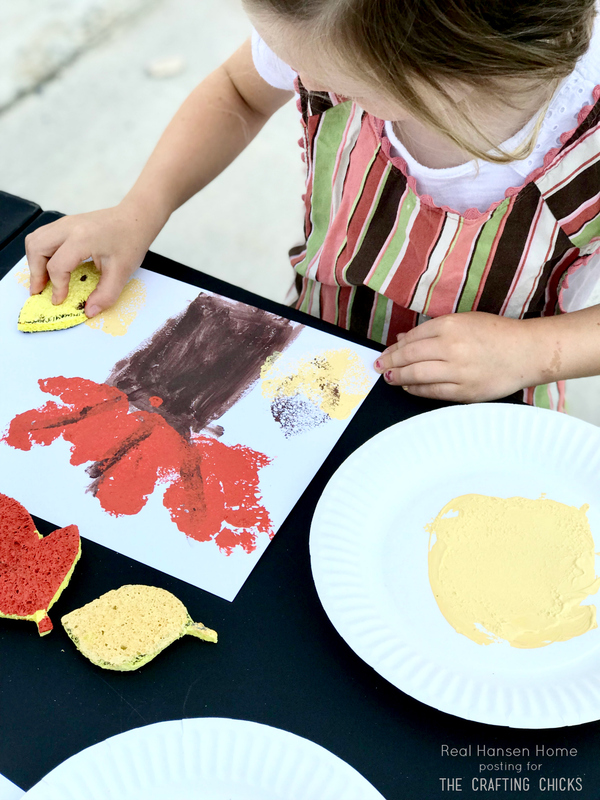 This Fall Leaf Sponge Stamp Kids Craft is perfect for little hands of all ages. Easy prep with simple supplies make this fall kids craft a great addition to your fall festivities! Hi! It’s Brittney from Real Hansen Home here, ready to get right into fall! 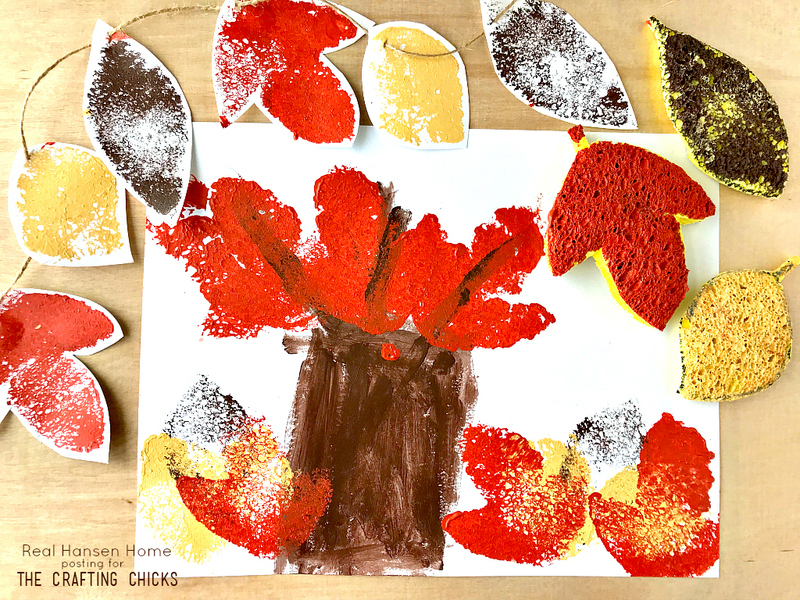 With so many Fall Season fans, a fun Fall kids craft is a must. 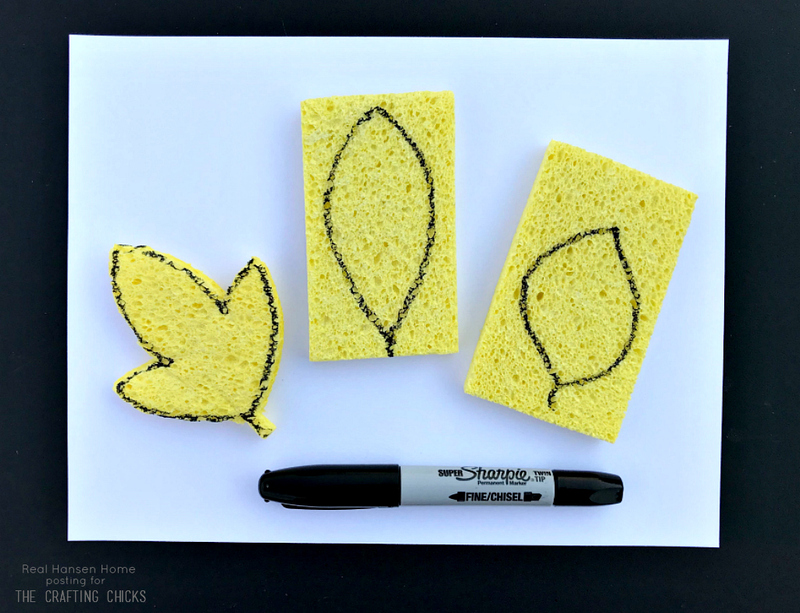 This Fall Leaf Sponge Stamp Kids Craft requires inexpensive supplies and only takes a few minutes to prepare. Perfect for keeping those kiddos busy as the weather turns chilly. Cut around your leaf stencil. 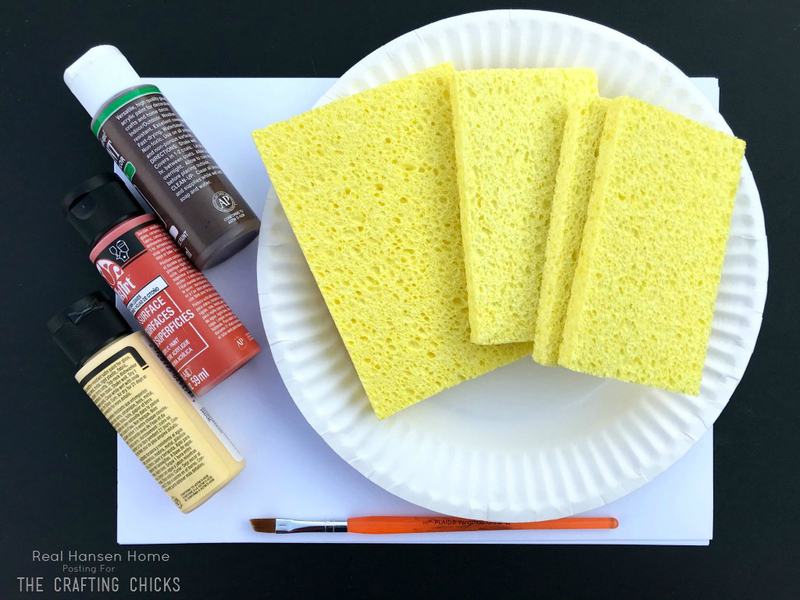 Spread paint evenly on paper plates with the paint brush. Dip the sponge into the paint, press down firmly on the paper, and let the creating begin! 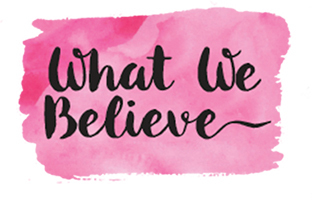 The sky is the limit with this fun Fall craft. One of our favorite things to do is cut the leaves out once they have dried, string them on twine, and write what we are grateful for as the month goes by.With the stamps and a paint brush, kids can make collages, scenes, garland, cards, etc. So many fun options. 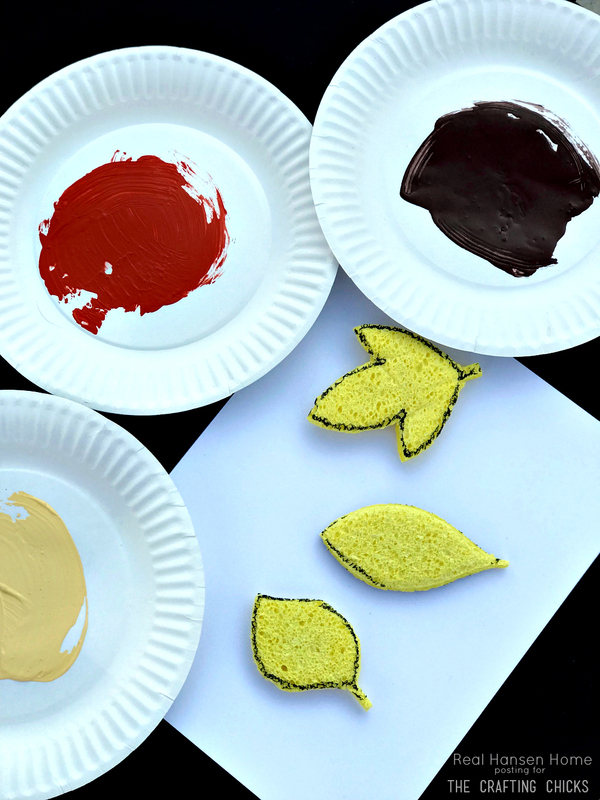 This Fall Leaf Sponge Stamp Kids Craft is sure to be a hit this fall. Happy Fall Crafting!